Master Spas has a complete line of spas designed to entice every one of your senses while offering the ultimate in relaxation, recreation and wellness. Each of our specially-designed family of spas offers its own unique look, feel and features so you can find the right fit for you and your entire family. Explore Master Spas brands by clicking the tabs below. You may not think of a spa as life-changing, but Clarity Spas by Master Spas aren’t just any spa. 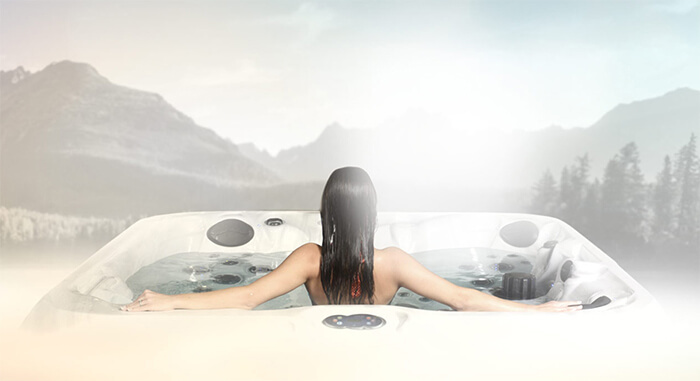 Clarity Spas offer relaxation, recreation, comfort and wellness on a whole different level. The delight begins as soon as you relax into Clarity’s comforting ergonomic seats. Sure, you eat right and exercise, but to really live well, you should add in a bit of hydrotherapy with a Healthy Living Spa by Master Spas. Using heat and the element of massage, Healthy Living Spas create one-of-a-kind hydrotherapy to ease aches and pain, calm stress and boost the natural healing response. When you’re ready to indulge all your senses, it’s time for a Twilight Spa by Master Spas. 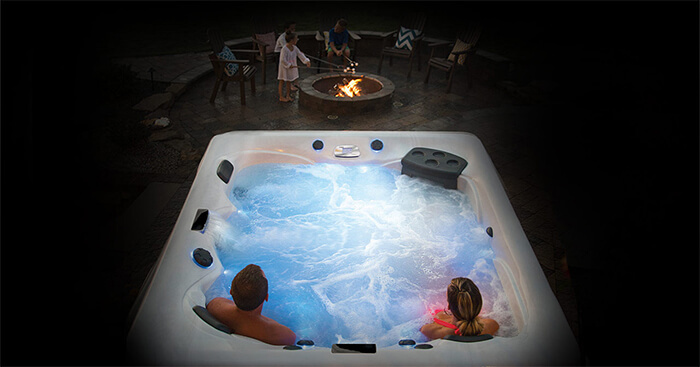 Designed for the ultimate in relaxation and comfort, the Twilight Series creates a spa experience like no other through exclusive features and indulgent design. Discover more about Twilight Spas, because after all, you can never have too many good things in your life. 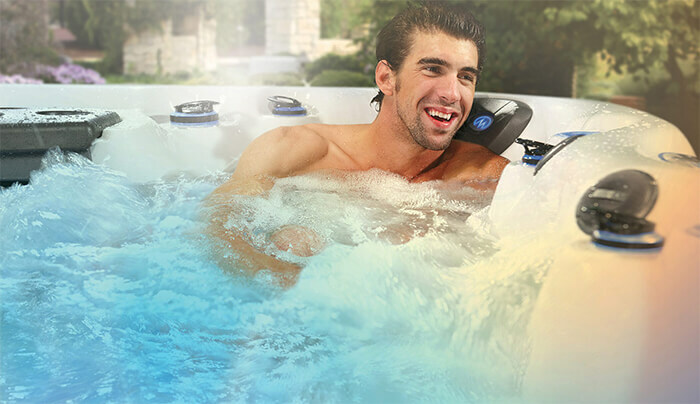 Just like it’s namesake, the Michael Phelps Legend Series Spas by Master Spas are the best of the best. Each model comes with premium features to create a relaxing, luxurious atmosphere for your backyard. Experience the great performance of a Michael Phelps Legend Series Spa. Click on the button below to see model details.